Today, Vimeo announced the launch of Vimeo Stock, a new global, royalty-free stock marketplace featuring an exclusive collection of high-quality video footage sourced directly from Vimeo’s community of iconic creators. Vimeo Stock shakes up the traditional stock industry by unlocking content from Vimeo’s world-renowned community of storytellers, redefining what stock footage can and should look like. 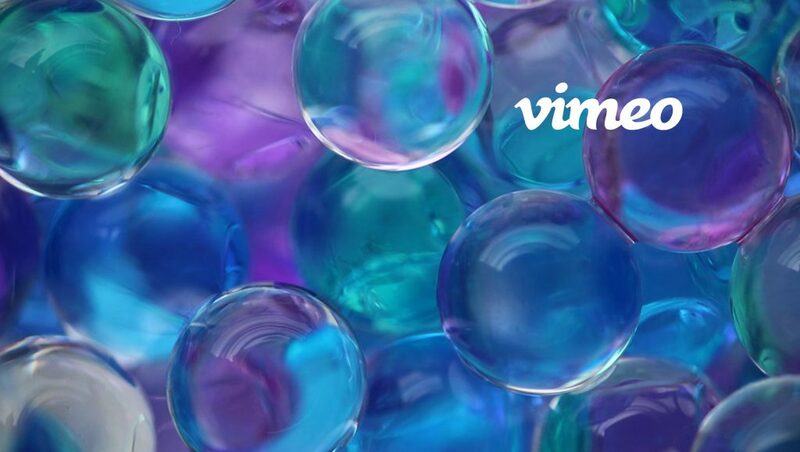 Home to more than 80 million members in over 150 countries, Vimeo is the world’s largest ad-free open video platform and provides powerful tools to host, share and sell videos in the highest quality possible. Creative professionals, marketers, brands, agencies, and businesses of all sizes will enjoy disruptive economics as compared to other stock marketplaces: Vimeo Stock contributors keep 60-70 percent of revenue generated from their licensed clips (versus the average industry cut of ~35 percent), while subscribers to Vimeo’s paid membership plans always save 20 percent on all stock purchases. “We have never used stock footage before, but that was before we saw the quality on Vimeo,” said Huy Vu, Vice President of Creative at Casper, one of the brands who had early access to Vimeo Stock pre-launch. Vimeo Stock features carefully curated, searchable, high-quality stock clips of the best currently available footage in the market, as well as new footage from award-winning filmmakers, advanced motion graphics artists, visual innovators, and technologists. All clips in the collection have been hand-selected and are cleared for commercial use and licensed as royalty-free. Vimeo Stock launches with exclusive partnerships from sought-after contributors who are licensing their footage for the first time, including Vimeo Staff Pick filmmakers Raphael Rogers and Armand Dijcks, animator Hannah Jacobs, and Amsterdam and Cape Town-based production company Eyeforce. The majority of contributors in the launch collection are licensing stock footage for the first time, and their footage is exclusive to Vimeo. Purchased clips seamlessly integrate with the rest of Vimeo’s workflow tools, so Vimeo Stock customers benefit from easily hosting, organizing, reviewing and distributing their footage, rough cuts and finished works in one place — rather than having to download purchased clips for use on other platforms. Vimeo paid subscribers always save 20 percent on every stock purchase as part of their membership — a significant reduction from standard industry rates. Additionally, customers who purchase a stock clip and upgrade to a Vimeo membership will immediately save 20 percent on both. Currently, Vimeo empowers video creators of all kinds to tell exceptional stories and connect with their audiences and communities.